Kenneling your dog or cat during the holidays can be heartbreaking for you and your pet. You both share such a deep and loving bond, and sometimes it is hard to leave them in someone else's care. However, Royal Pets Market Resort has made a pet day care completely separation anxiety-free! Read about all our resort amenities! At our resort, we care for your pet in the most luxurious suite while you are away. In each suit, your furry friend will have access to a flat screen tv, a cushioned bed, and a private play area. Also, included within each suite is an air conditioner, in the case you leave during the hot summer months or your pet is prone to getting overheated. Each suite comes with the private play area, furnished with padded, synthetic turf. This is perfect for pets who have grown up with green backyards, and even better for indoor pets who don’t get outdoors that often. While your pet stays with us, they will be allowed daily treat and play times. During play time they will be allowed to run in an outdoor play yard with other animals. This will help your pet loosen up and have fun while they are at the resort. Not only that, but interaction with other animals can have a calming effect on them and make their time at the resort pass faster. Included in each of our luxury suites is a personalized, grassed relief area. In this area, your furry companion can do their business mess-free. Our quick-drying grass makes potty-break fast and easy to clean. Also, our state of the art drainage system is included in each suite, making messes and odors disappear. While at our pet day care center, your pet will be looked after by round-the-clock providers and even a 24/7 concierge! They will never feel alone in our care because they will always have someone or something to play with — not to mention their own TV to keep them occupied! If you’re worried about your pet, you can always monitor them with our webcam system. In each of our suites, we have monitoring systems to check on each of our furry clients. This way, we can always keep tabs on your pet even if we are attending to other animals. However, the monitoring system is also beneficial to you because you will always be able to check up on them, even if you are 1,000 miles away on vacation. You will never again have to worry about the wellbeing of your pet while you are away, or even if they are getting the best quality of care. Our requirements for boarding your pets are simple. All your pet needs is their up to date shots before entry. This, of course, is a precaution, as we don’t want to get any of the other animals sick. For dog day care, all canines must have their rabies, DAP, and Bordetella vaccinations up-to-date. For feline customers, just rabies and FCRVP vaccinations are required. 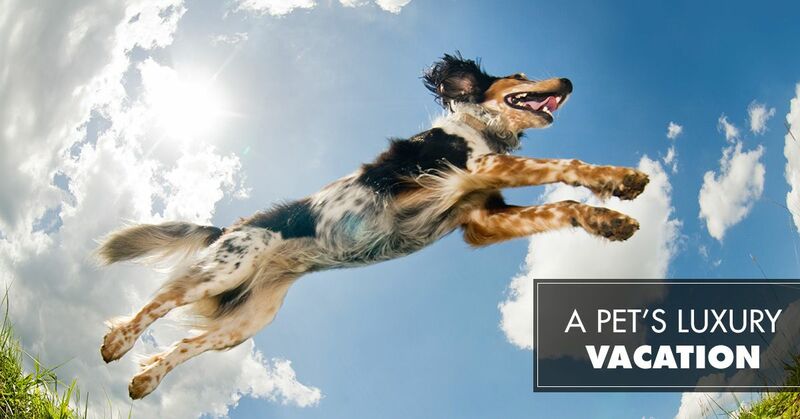 Once your pet has their vaccinations updated, they are free to stay with us! 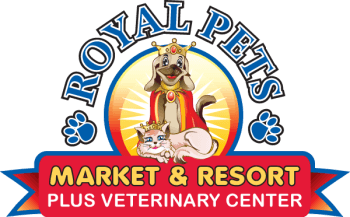 At Royal Pets Market Resort, we pride ourselves on the quality of care we give your pets. We believe that the holidays can be a time of rest and relaxation for both you and your pet. Our resort provides a worry-free solution to all of your holiday worries. With your furry friend in our care, you both will never worry about poor pet sitting care, travel, or even cages. Our suites were built with luxury and comfort in mind. Your pet deserves only the best, and we are here to ensure they get it! 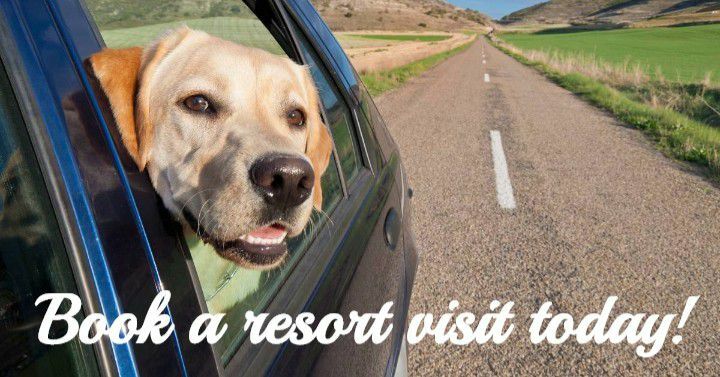 If you are planning to travel this holiday season, consider our resort to house your pets while you are away. For as little as $20 dollars a day your pet can live like a king/queen at our resort! Visit us online or call us if you have any questions or concerns. We are willing to adjust any services based on your pets dietary or behavioral needs. Contact us today and learn about our pet boarding services!